HOUSTON -- Dallas Keuchel pitched a three-hitter and the Houston Astros beat Texas for just the second time in 11 tries this season, topping the Rangers 5-0 Friday night. Jose Altuve had two hits and drove in two runs as the Astros closed within 5 games of the AL West-leading Rangers. Houston had lost three in a row overall. 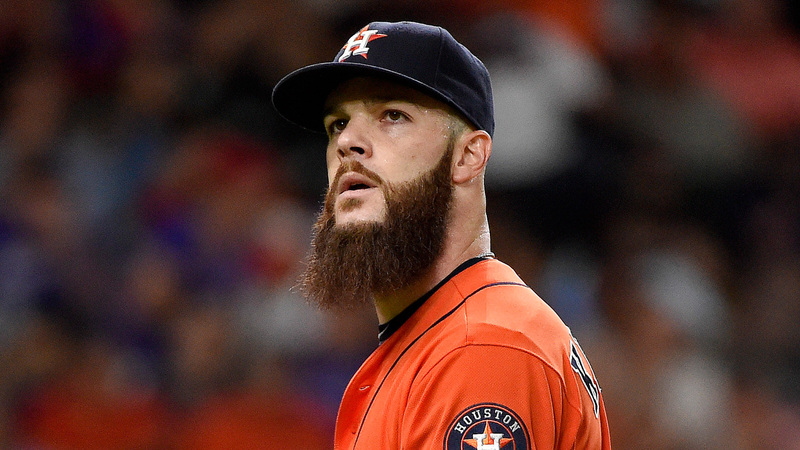 Keuchel (7-11) allowed a career low in hits while throwing his fourth major league shutout. He struck out seven and walked two. Keuchel was coming off one of his worst starts of the season in which he was tagged for seven runs in five innings Sunday at Detroit. Houston got to Martin Perez (7-8) for four runs in the third. Altuve hit an RBI double, Carlos Correa followed with a two-run single before Tyler White had an RBI single.